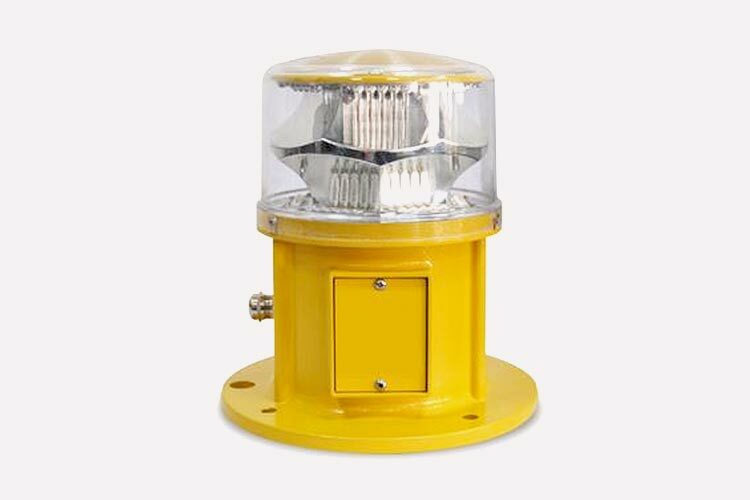 The WL2502 duty & stand-by medium intensity obstruction light is for marking towers (telecom, GSM), smokestacks, buildings and any other potentially hazardous obstructions. The WL2502 duty & stand-by medium intensity obstruction light is for marking towers (telecom, GSM), smokestacks, buildings and any other potentially hazardous obstructions to air traffic with a steady burning red safety light. The enclosure of light is made of die casting aluminum with a powder coated finish, with the advantages being that it is light weight, waterproof, shockproof and corrosion resistant. It has a self-contained wiring compartment, with ease of mount. The light source consists of external long life LEDs, to ensure maximum life of the product. Download the data sheet for this product. Data sheets include detailed specifications of the products including size information, power source and installation instructions. If you require more information than is available on the data sheet then please contact our sales team. Data sheets are available as a PDF document, you will need Adobe Acrobat to view the file.